Member Shelly Stuler adapted a recipe from Veganomicon by Isa Chandra Moskowitz & Terry Hope Romero to use the red currants from the fruit share. It was delicious with a little earth balance spread on top. Head on over to the blog for pictures of this delectable beauty. A second recommendation for a delicious, fermented food featuring cabbage comes from member Grace Taylor. She crafted this Curtido recipe using veggies on hand from a few share weeks creating a versatile and delicious probiotic. After just a few days it’s ready for snacking, topping tacos, pupusas, and more. Give it a try! Fermented foods are on a recent revival in the states, evidenced by the number of food blogs popping up touting the many benefits of adding fermented foods to the everyday diet. No matter if your new to this trend or you’ve been eating fermented foods since you were knee high to a grasshopper, it’s time to spice up that cabbage with an easy, yet delicious, homemade Kimchi recipe. Bust out some of the leftover carrots and radishes, grab that gorgeous head of cabbage you just picked up; add in a few extra ingredients, and then wait patiently until the Kimchi is done. The waiting is the most important part. Enjoy! Gooseberries can go in any recipe you would use any other fruit. Crumbles, tarts, pies, cordials, the list is truly endless. Yet as these tart little berries aren’t a common household fruit in 2016 as they may have been years ago, often they can appear daunting. One batch may be sweet while another is extremely sour. As your deciding what to do with your gooseberries, prep them and even out the taste with this simple recipe. Rinse gooseberries in cold water, then snip off the top and bottom with scissors or a small, sharp knife. 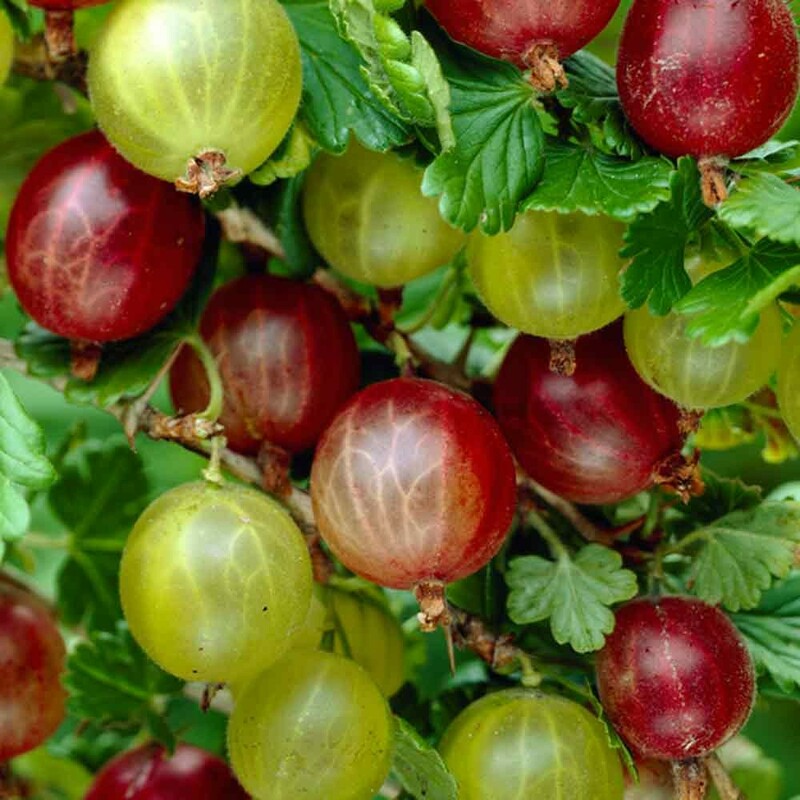 Taste one, if you like, and then add one part gooseberries with one part sugar, increasing sugar parts based on personal desire and tolerance for sweetness. Add a dash of water and simmer on low to break up the gooseberries a bit and dissolve the sugar. Cook just until sugar is dissolved, fork mashing the berries along the way. This compote is ready to be worked into your favorite recipes. Have a family favorite gooseberry recipe to share? Email Jennifer to post a blog and distribute to the Farm Direct Coop community.